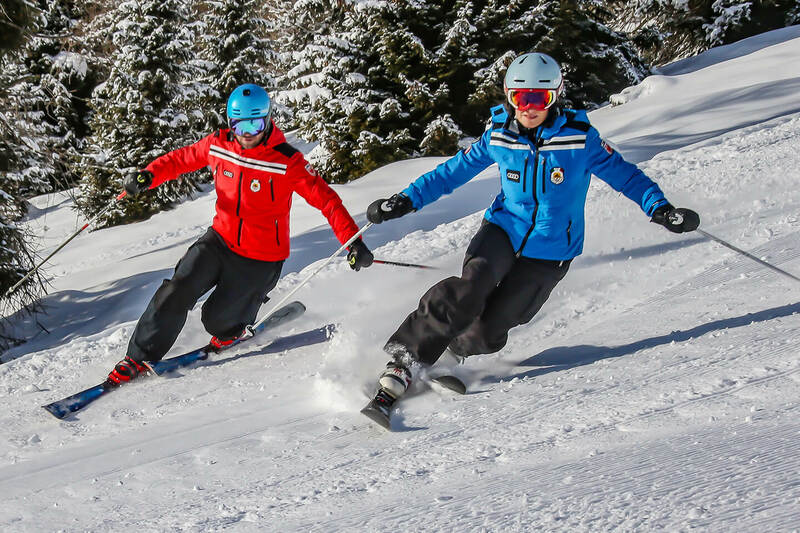 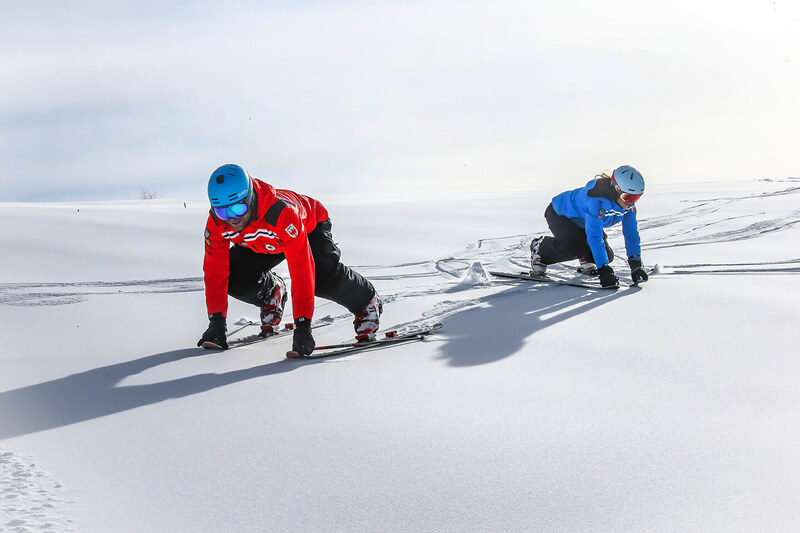 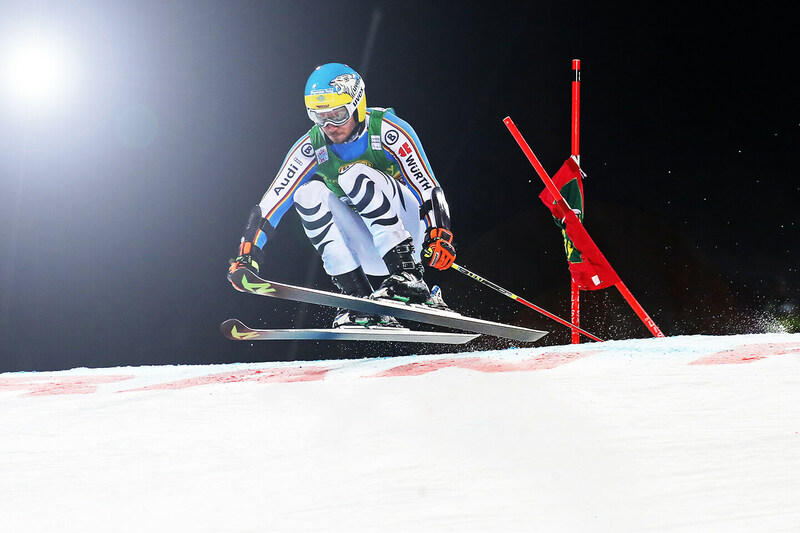 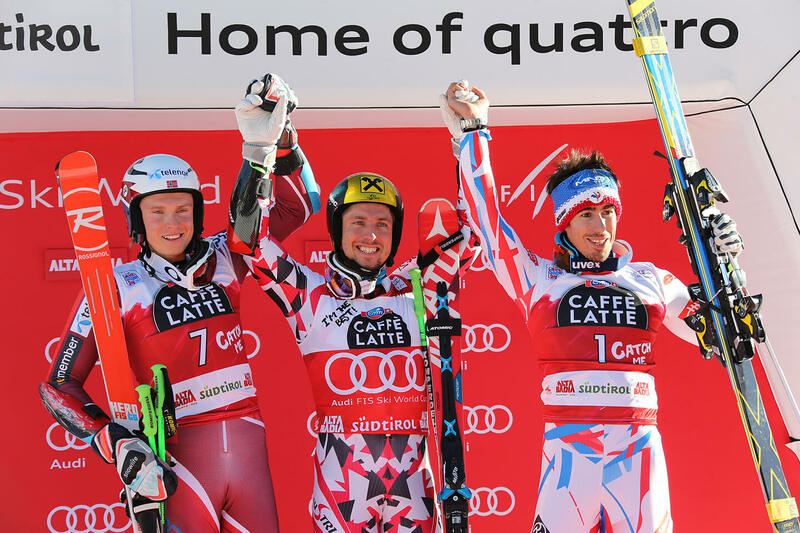 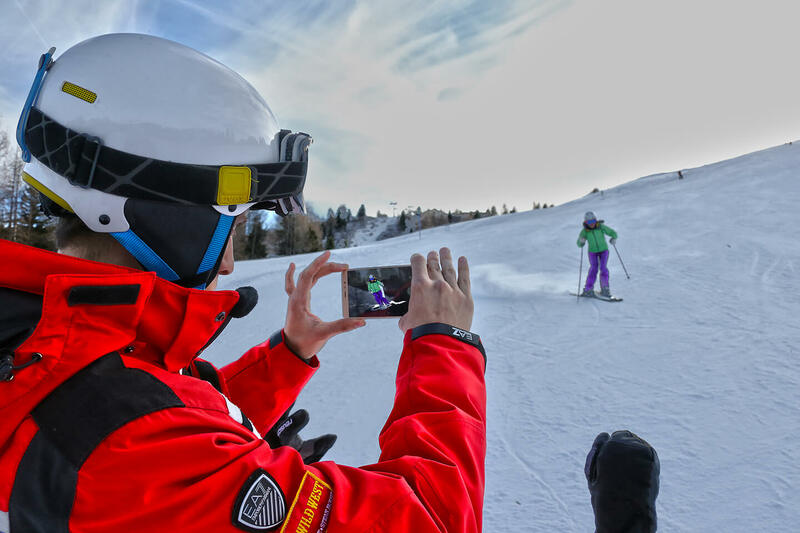 In order to fulfill your dream of skiing as the famous ski racers, our racing experts will help revealing the secrets of ski-racing. 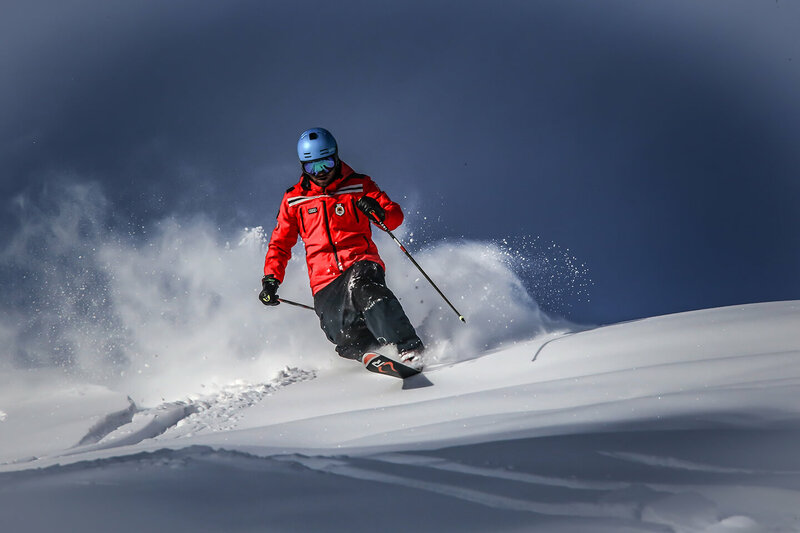 Freestyle in the well equipped snow park, learning how to deal with jumps and slides. 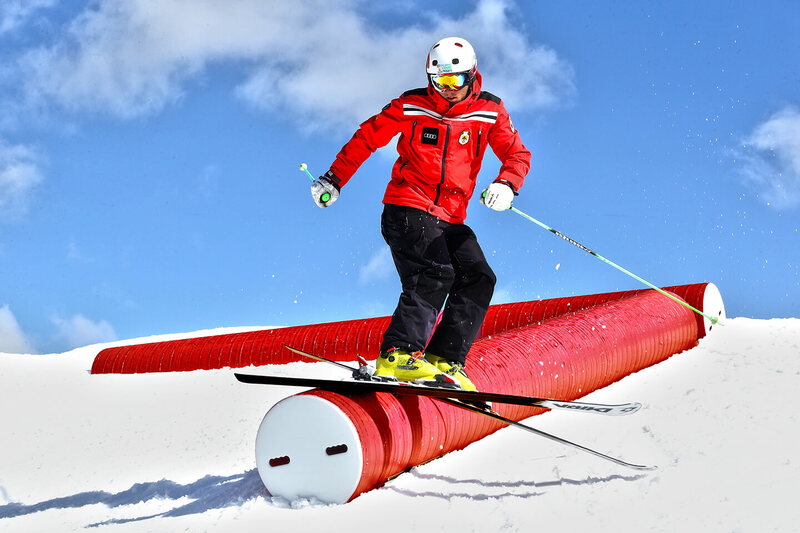 SKI & SNOWBOARD SCHOOL "LA VILLA"